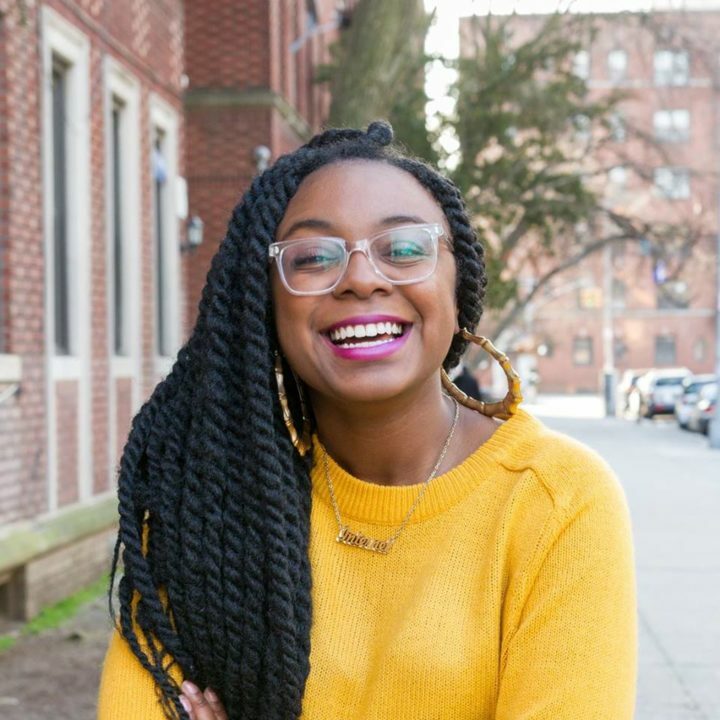 Jazmine Hughes is an associate editor at the New York Times Magazine. Previously, she was a contributing editor at The Hairpin and a factchecker for New York magazine. Her writing has been published in The New York Times, The New Yorker, New York, The New Republic and Elle, among other places.